Are you COLD? Tips to Winterize Your Home! Posted on November 13, 2014 | by franchisee_acpm | Leave a Comment on Are you COLD? Tips to Winterize Your Home! When winter weather hits San Antonio, we aren’t always ready! Our summers are full of humidity and heat which is a walk in the park, but cold is defiantly not a norm for us. This year it seems that the cold weather hit quick! This arctic blast form the north came at us like nobodies business. One day it was in the 70’s and the next it was below zero! Just kidding, but that’s what 40 degrees feels like for us Texans. With that being said let get this party started and talk about winterizing your home. Rather you own your home or your renting this can help tremendously with your utility bills and prevent any unwelcome winter damages! To top it off all of the items you need are very inexpensive! Apply to door frames and the bottoms of windows so the air wont leak through. Super easy to apply! All you have to do is unscrew the plate, put the installation in, and screw the plate back on. Keeps the heat from leaking out, and the cold from coming in! Use it to seal any cracks you have any your windows and molding on doors. You want to seal anything point of entry and keep all the cold air out and the warm air in! There is this pesky thing called “phantom power” this is the power your electronics used while plugged in even when they aren’t in use. These will turn off or on when ever the device is in use. For example, if you are charging your phone, your constantly pulling power, when you unplug it, it doesn’t stop pulling power. These smart strips will stop that phantom power! There are many kinds of draft stopper, there is a double draft stopper, decorative draft stoppers, even doggy door draft stoppers! They all range in prices, just go to your local hardware store and look for what best fits your home! Layer your clothing to stay warm! Close off rooms, if you don’t need to be in them focus on staying in one part of the house. Heat rises, so change your ceiling fans to move air downward. Pay close attention to your plumbing during the winter! Make sure they are clear and running cold water stream will help them from freezing. Also pay attention to your vehicles, anti-freeze is very important in the winter! Get all your level check so you don’t get a cracked radiator! Lastly, stay hydrated and keep a positive attitude and you will be sun bathing on the beach in no time! 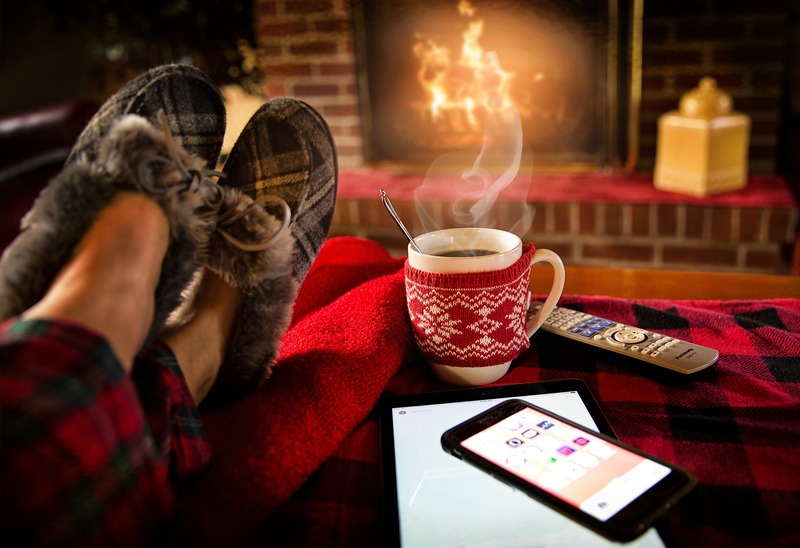 Here at All County Alamo Property Management we want you to stay warm, and keep your home safe and sound! 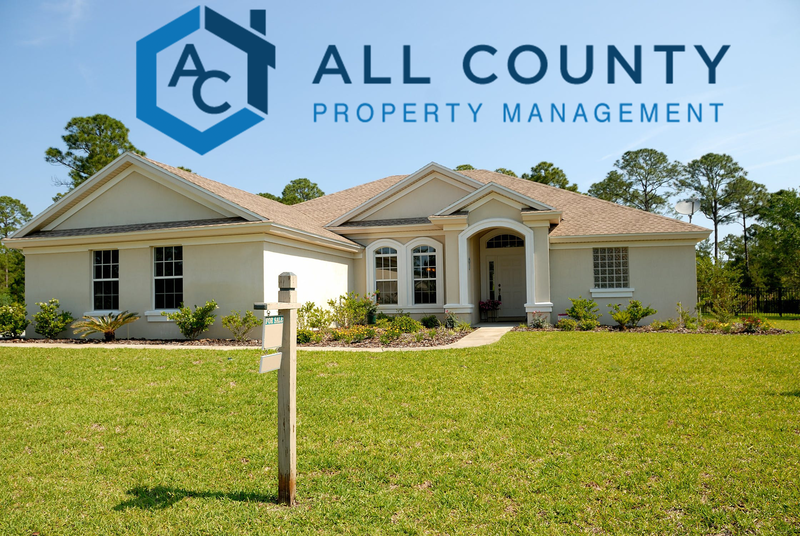 Contact us for any property management needs today! Have a safe winter! Posted on November 5, 2014 | by franchisee_acpm | Leave a Comment on New Property!! Remarks: Beautiful 3 bedroom 2.5 bath home with wood flooring and ceramic tile through out the home. Has granite counter tops with black appliances in the kitchen. Bathrooms have Corian vanities with bronze fixtures. Has a gas fireplace in the Living room and the home is equipped with a soft water system. This home is spacious with plenty of room for entertaining. Has a large back yard for your out door activities. Close to shopping, dining and schools. All listing information is provided by the managing or leasing agent, is deemed reliable but is not guaranteed, and should be independently verified. Information is © Copyright 1997-2014 HERO PM and individual providers of data, who are bound to a membership agreement. HERO PM and all their websites are interactive computer services. Unauthorized reproduction strictly prohibited.